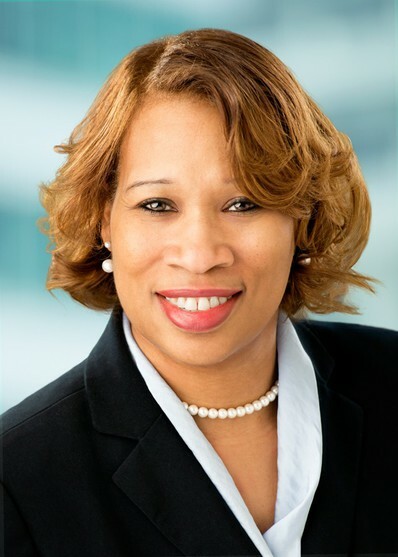 Karen L. Roberts, SHRM-SCP, manages all human resources functions within the firm, including employee relations and retention, benefits and compensation, employment, planning and policy implementation and new employee orientation. She additionally manages lateral attorney and law student recruitment activities. Prior to joining Flaster Greenberg, Ms. Roberts served as the employment manager at Amerigas Propane in Valley Forge, PA. Previously she served as the Recruiter at Dechert LLP in Philadelphia, Pennsylvania. She has also performed as a consultant in the areas of recruiting, training and staffing. Ms. Roberts received a B.S. in Finance from Pennsylvania State University in State College, Pennsylvania. She holds a certificate in Human Resource Management from Villanova University and a certificate in Recruitment and Retention from the Society of Human Resource Management (SHRM). She is a member of the Society of Human Resource Management (SHRM), Tri-State Human Resource Management (TSHRMA) as well as the South Jersey section of the Association of Legal Administrators (ALA).